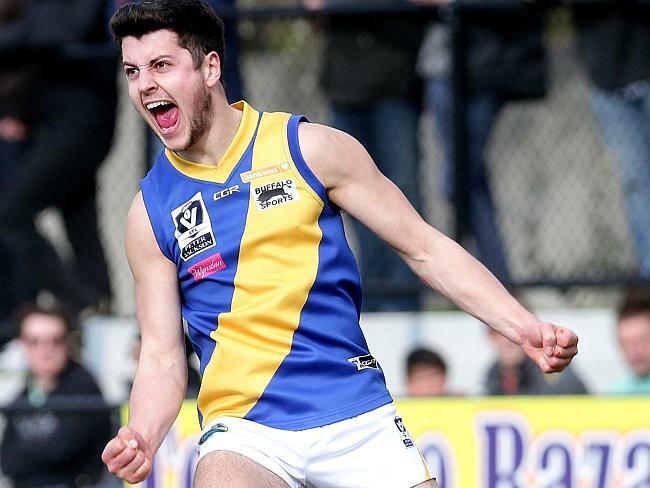 Williamstown will once again look to its successful Development side to fill the gaps from its outgoing premiership stars. Ex-Essendon defender Ariel Steinberg has become the latest off-season recruit with AFL experience for the Seagulls. 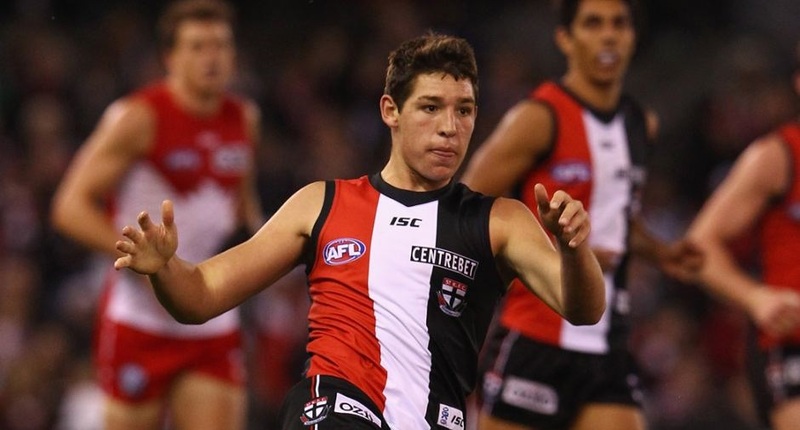 Williamstown sign talented ex-Saint, adding to its impressive off-season recruits. 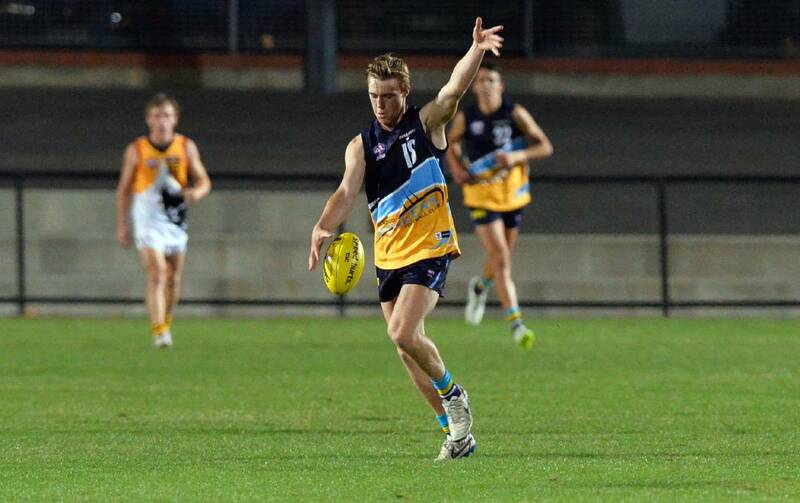 Versatile Bendigo Pioneer Jayden Burke has become the club's latest signing this off-season. Williamstown have signed their second AFL-listed player this off-season, with ex-Richmond defender Matt Dea putting pen to paper. Prolific midfielder Adam Marcon's hard work has paid off, with the Fothergill-Round Medallist joining Richmond in this morning's Rookie Draft. 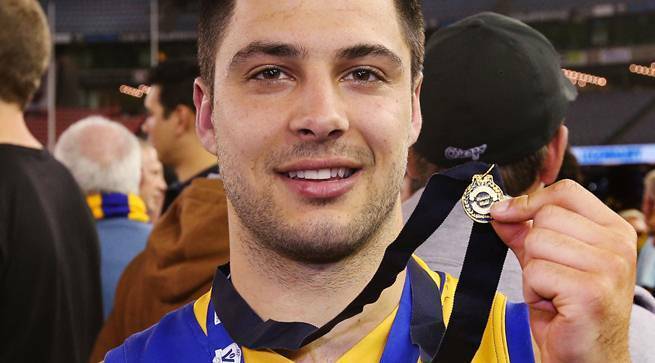 Dynamic small forward Andrew Gallucci has realised his AFL dream, after being drafted by Carlton in this morning's AFL Rookie Draft. 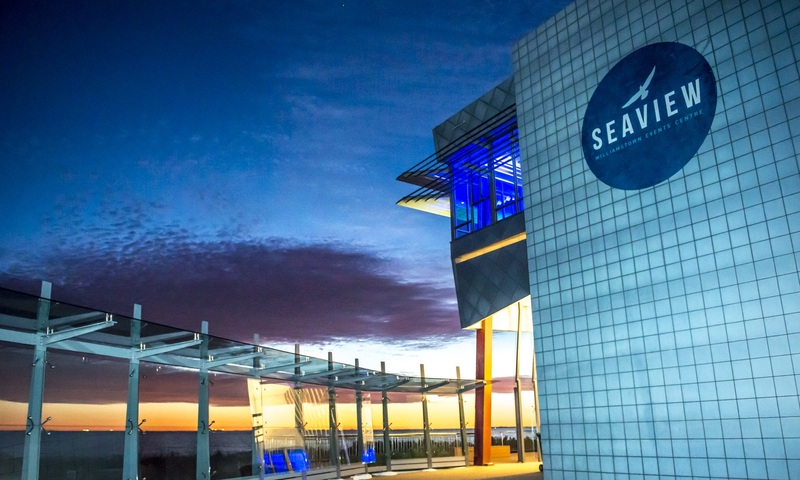 On Tuesday November 17, the new Seaview Williamstown Events Centre was officially launched. 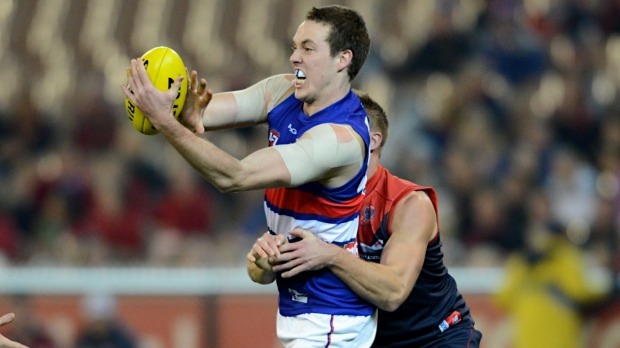 Ex-Western Bulldogs forward Ayce Cordy has signed a two-year deal with Williamstown..
After a breakout year that culminated in a best on ground performance in the 2015 VFL Grand Final, Michael Gibbons will be in the mix for an AFL spot during Friday's draft.